Don’t trap your kids in the heat this summer. Houston weather is projected to reach the 90s by July and can even reach up to 99. Combined with the humidity, this heat can be a powerful force. You likely have kids if you’re reading this blog post. They may not be able to play outside somedays. The heat will be overwhelming and kids play hard, so it may be best they stay inside. Now popsicles and sticking their heads in the freezer can only do so much for them. If they’re miserable, they’ll make you miserable too. Most kids can’t stand being uncomfortable in any way. Think about it: if you were 7 years old and you experienced 99 degree weather, that would be the hottest weather you’d experienced all your life! Their perspective doesn’t reach as far as ours does. They will need to be able to return to the cool comfort of the home. That is why ensuring your HVAC system is functioning properly is essential. 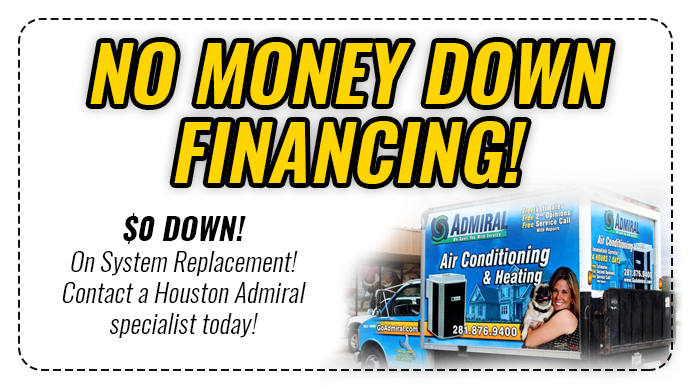 You may not have your HVAC system functionality on your mind. You’re worried about homework and field trips instead. If your child has a fundraiser, you’d like to focus your attention on helping them feel successful. Being a parent is a full-time job. You have enough to worry about when it comes to your child’s development and future. But you also need your AC running properly. We advise that you let Go Amiral worry about it instead, with a service contract. How Does Your Service Contract Work? Go Amiral will send a technician to your house twice a year. They will do a routine check on your HVAC system, clean out your air filter, and diagnose and fix any issues that arrive. 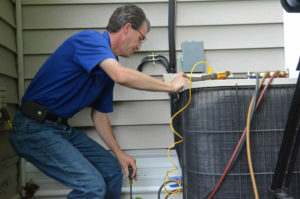 This precision tune-up appointment will ensure that your air conditioning is up and running all summer long. A service contract will save you time and money while you’re busy worrying about your kids. Don’t worry, they’ve got it covered for you. 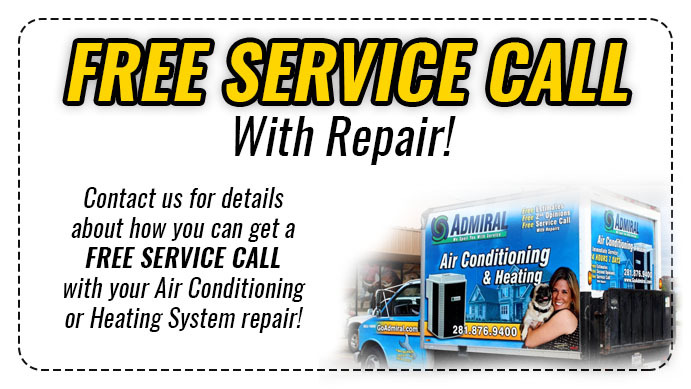 Should there be a sudden issue, Go Amiral has emergency repair services available 24/7. Call anytime and have a certified technician at your door, ready to fix the issue. While they do that you are free to enjoy your time as a parent more instead of an amateur technician. Let’s face it, those home remedies usually make it worse. Don’t try to fix it yourself. Go Amiral employees have the knowledge and skill you need. Remember, it will get hot in Spring, Texas, this summer. Ensure the comfort of your family through it.